There’s no argument Glenn Maxwell and Marcus Stoinis are two of the most explosive batsmen in world cricket. If they fire in England, the Australians will win a fifth World Cup in the last six tournaments, and a sixth overall. They are also among the most irresponsible, unreliable and inconsistent players in the team. 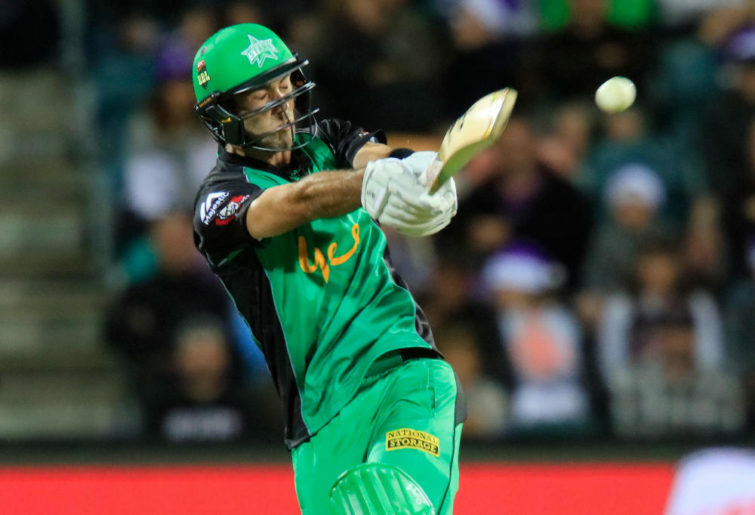 Take their last Big Bash outing for the Stars against the Scorchers in Perth as the perfect example. Chasing 182 to cement a top four berth, the Stars got off to a rough start with Ben Dunk and Peter Handscomb back in the shed with only 11 runs on the board. No matter, Maxwell joined opener Stoinis to begin an entertaining, and responsible, partnership. They took the Stars from 2-11 to 117 in 70 deliveries with Maxwell 61 off 40 with four fours, and three sixes, and Stoinis more reserved on 49 off 40, with seven fours, to be in total control. Then bang, both were out within two deliveries of each other. Maxwell flicked uppishly to be caught at deep backward square leg, Stoinis found extra cover like a dart. From being in control, the Stars lost 5-37 to lose by 27 runs to the bottom of the table Scorchers. That was one that got away. Let’s turn to Michael Bevan (53.58), and Mike Hussey (48.15), owners of Australia’s highest ODI career averages. Both were not nearly as explosive as Maxwell (32.31), and Stoinis (42.47), but more reliable. All four have spent the vast majority of their ODI careers batting four, five, six, and seven – Bevan 191 of 196, Hussey 153 of 157, Maxwell 77 of 81, and Stoinis 21 of 24. So it’s totally fair to compare the quartet on a batting position by position. Maxwell – 6(0) – 133 – 88 – 22.16. Stoinis – 1(0) – 63 – 63 – 63. Bevan – 87(34) – 3006 – 102* – 56.71. 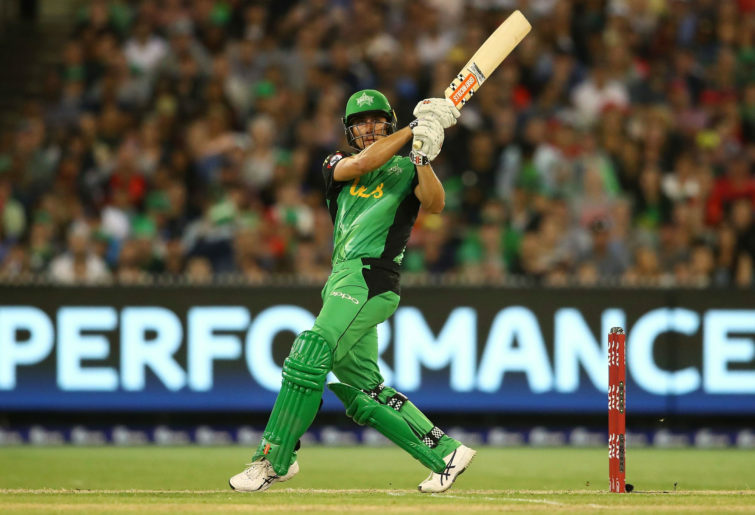 The stand-out innings was Stoinis, in only his second appearance on 30 January 2017. Chasing New Zealand’s 286 at Eden Park, Stoinis cracked 146* off 117 with nine fours and 11 sixes to fall short by just six when last man Josh Hazlewood ran himself out out the bowler’s end in one of the dumbest dismissals in cricketing history. Pat Cummins’ 36 was the next best to the dominant Stoinis. So how does the quartet compare in the breakdown of individual scores? All four have had their biggest percentage of career runs in the 11-49 bracket, while Maxwell and Stoinis have far higher percentages in the 0-10 bracket. The latter is the danger zone. There’s one more set of stats to show why Bevan and Hussey were more beneficial to the Australian ODI side in their eras, than Maxwell and Stoinis are at the moment. Those stats show Bevan and Hussey kept the scoreboard ticking over with a predominance of ones, twos, and threes, while Maxwell and Stoinis have relied on boundaries that have also brought about their downfall seeking more. Hasten slower, and the Glenn Maxwell-Marcus Stoinis combination will realise their undoubted ability at the World Cup so the trophy will remain in Australia’s possession.